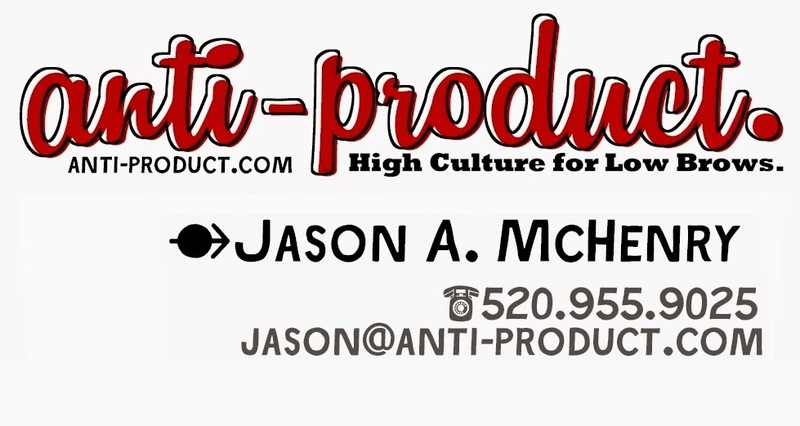 Shop - anti-product. = Art All Sizes. ​﻿As new pieces are created and finished and scanned the images are posted to the One Thousand Thousand Flickr page as well as to the Facebook Community. When time allows we will also post some of those pieces to our online shop and/or to Etsy. If you see any pieces that you are interested in that have been posted to this site or over on the Flickr page or Facebook or wherever else please send us a link or the number of the piece and we'll look around and see if it's still available. We have some pretty enthusiastic collectors and once the new images are posted to the Flickr and/or Facebook pages they are often claimed immediately. This is a first-come thing and the first request to purchase a piece is the one that gets it. ​When new work is made available online we send out an advance to the folks on our rarely-utilized email list. If you're not on that list then you should click over and make that happen via the contact form. A number of the pieces created for the project are shown and sold in brick & mortar shops and galleries. A large selection of recent works from the project are available in person at KALEID Gallery in San Jose. A number of recent and selected pieces are available at Present in Los Altos. As always, if you're interested in acquiring any of the work from the project send me a text or give me a call. It's a lot easier to work it out that way. Our favorite online store site.